Boating news around Puget Sound and beyond. The USCG Navigation Information Service (NIS) disseminates Safety Broadcasts / Broadcast Notice to Mariners (BNM), Local Notice to Mariners (LNM), and the latest Notice Advisory to Navstar Users (NANU). BNM is updated and released weekly. Click here to few 13th District BNM in PDF file format. 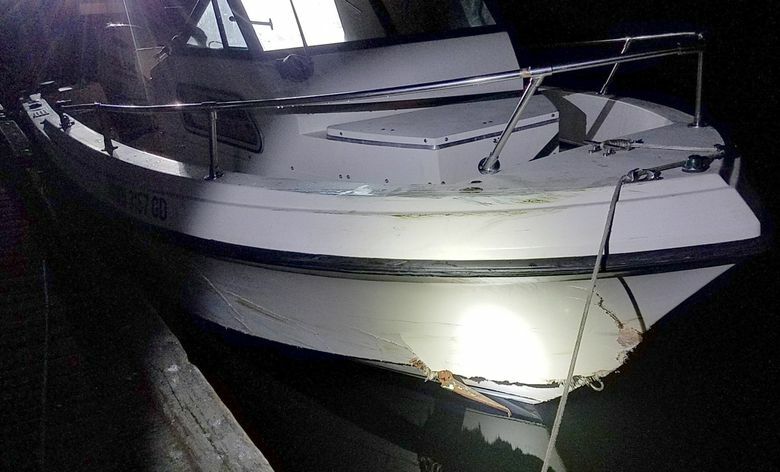 King County detectives are investigating a fatal, Saturday-night boat crash off Vashon Island that killed one person and sent three to Harborview Medical Center with broken bones.